This is a professional grade colloidal silver hydrosol product commonly used in integrative medical practice. May be taken orally or used topically. 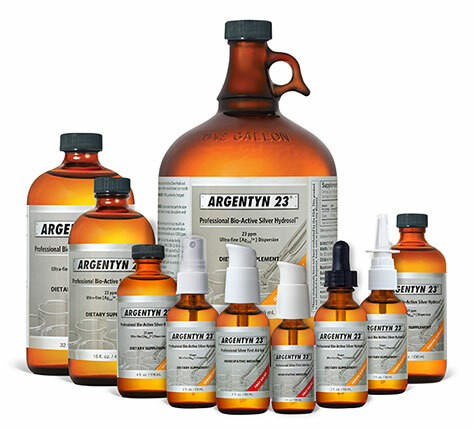 Argentyn 23 is a professional grade of silver hydrosol which is available only through licensed health care practitioners. Like Sovereign Silver, it represents the ultimate refinement and most significant breakthrough in colloidal technology, having consistently produced the smallest particles ever seen in colloidal silver products, with the most unique charge attributes (98% positively charged). 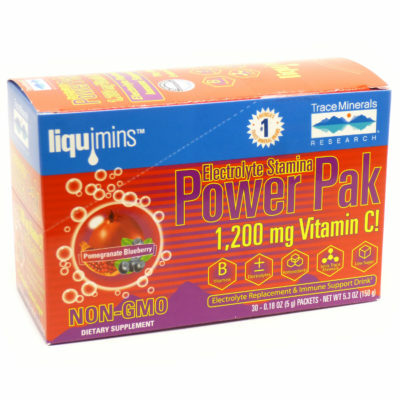 The manufacturing technique is proprietary but particle size and particle charge have been confirmed by third party laboratories and universities. 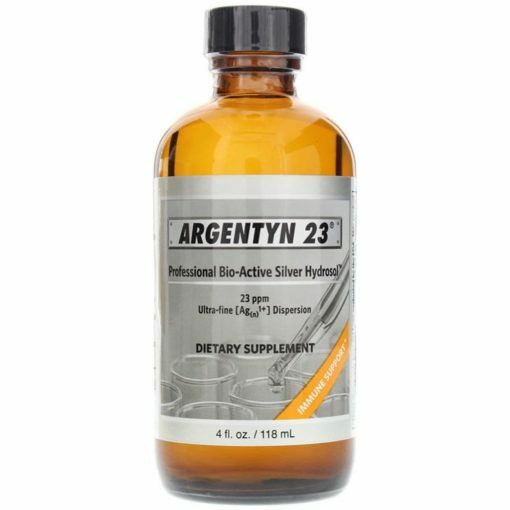 Argentyn 23 does not use additives or stabilizers, nor does it contain salts or proteins (often used to keep silver in suspension, but which create silver compounds). It is pure, meaning it contains only 99.999% pure silver suspended in pharmaceutical-grade purified water. No other manufacturer can make these claims and support them with evidence. 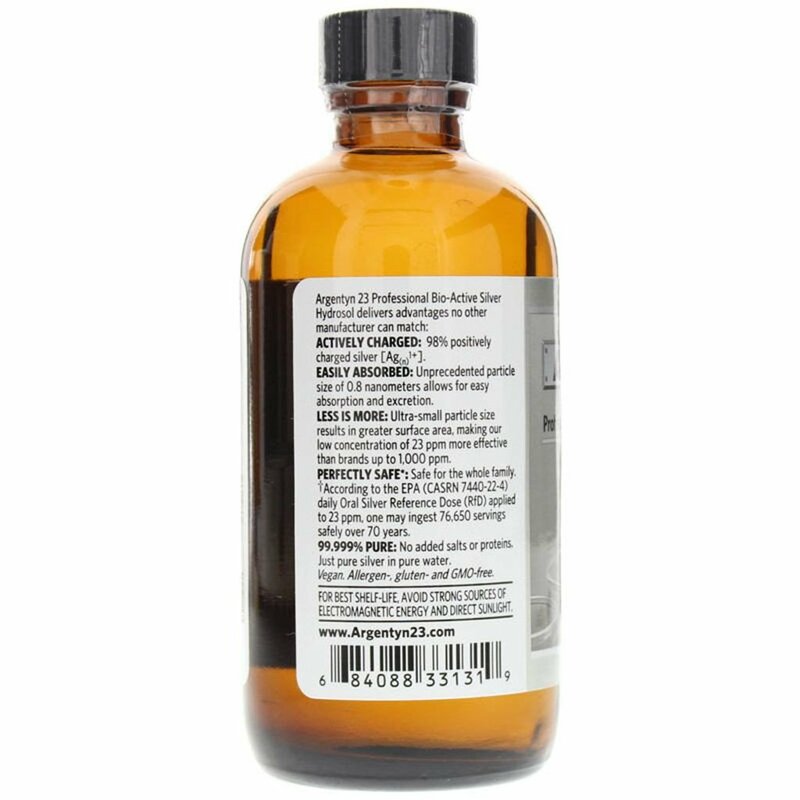 I keep a bottle of this in the medicine cabinet all the time now. I’m sensitive to much too much stuff, but this silver product is fantastic and helped heal a wound that I had been treating for 5 weeks. Worth every penny. There are other brands, of course, but this is the brand I prefer. It’s clear, and it doesn’t have a strong taste. I don’t taste it at all. 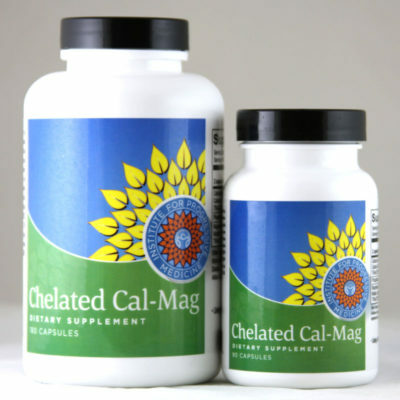 I recommend this particular product and brand to everyone I know for just about everything. I have tried it in large and small doses and I can report nothing but positive outcomes. 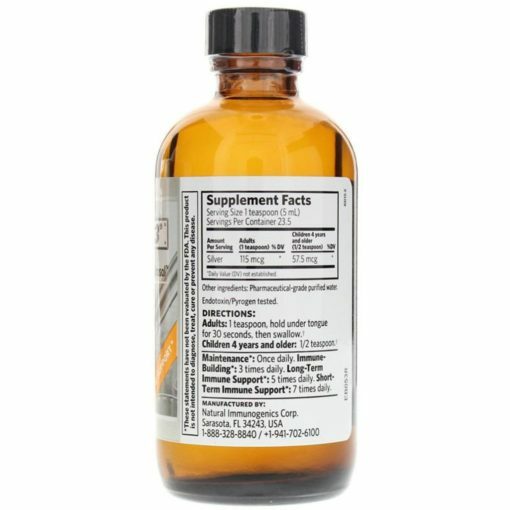 I have tried other brands and find this one to give me the most positive results. No more petroleum-based first aid for our clinic! It’s amazing to me how many holistically-minded health professionals still reach for synthetic first aid treatments like Neosporin. Since converting to Argentyn 23 first Aid Gel, we have increased our successes. This is the greatest topical care OTC to come around in a long time. Of all the brands of silver on the market today, Sovereign Silver outshines them all! I trust its purity, safety, and effectiveness above all others. It’s the only brand of silver for me and my family. Thanks for making such a wonderfully effective product. I’ve been using this product for years. Really good stuff for many ailments. 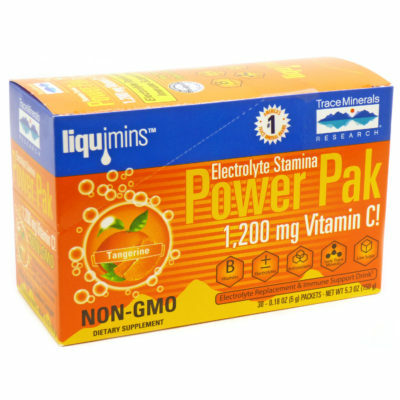 I recommend this product very highly. Great price.